If you have a cystic pimple that is showing no signs of shrinking on its own, then surgery is your best option. Your surgeon might ask you how long you have had the cyst for and also take a detailed medical history. Based on this, s/he will use the right procedure for the cyst removal. Typically they might make a surgical incision to drain the cystic pimple. In extreme cases, you might need some internal stitches to close the wound. You may also be prescribed antibiotics, topically or internally, to heal the skin quickly and prevent the cyst from getting infected. This is an essential step to shrink cystic pimples and prevent new ones. Use a gentle though effective cleanser to clean the pores and wash away dirt and makeup. 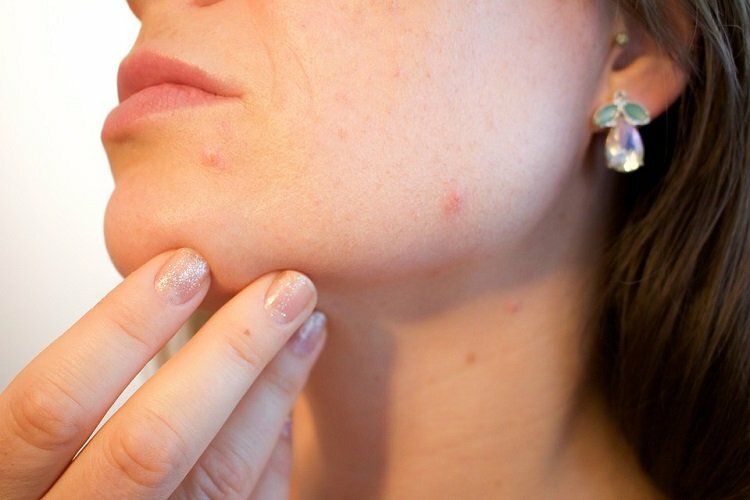 These are the very factors that cause cystic acne. Use gentle products that are suitable to your skin type. For example, in case of dry skin, avoid alcohol based products that tend to dry up the skin a lot. Conversely, for oily skin, use mild alcohol based cleansers like Cetyl alcohol. Also, always use a toner post-cleansing to remove remaining debris left behind by cleansers. Toners help balance the ph of skin. Look for products with witch hazel, aloe vera etc. Follow up with a mild anti-acnegenic, non-comedogenic moisturizer. Many acne face creams are available both by prescription as well as cystic acne treatment over the counter creams. These can help you shrink cystic acne quickly and also prevent scars. Look for products with benzoyl peroxide or salicylic acid. These kill the bacteria and prevent cystic acne. Use them post cleansing and toning. Also look for retinol, hyaluronic acid and vitamin C based products which can minimize scar formation. Avoid eating foods that cause constipation. Go for fiber rich foods like fruits, vegetables and whole grains. Drink plenty of water and exercise regularly. This will keep your system free from toxic waste. Every once in a while, go on a juice fast to detox the liver. Drink only fresh fruit juices, herbal teas and water. Post this, eat fresh, organic foods that are as close to their raw states as possible. Many cystic pimple sufferers are known to benefit from dietary changes. Quitting dairy, wheat or gluten rich foods, soy, chocolates and sugary and refined foods can help. You can keep a food journal to see what foods trigger acne flare ups. Based on these inputs, you can then modify your diet to stop getting cystic acne permanently. Sometimes, the best way to shrink a cystic pimple is to overcome underlying deficiencies. 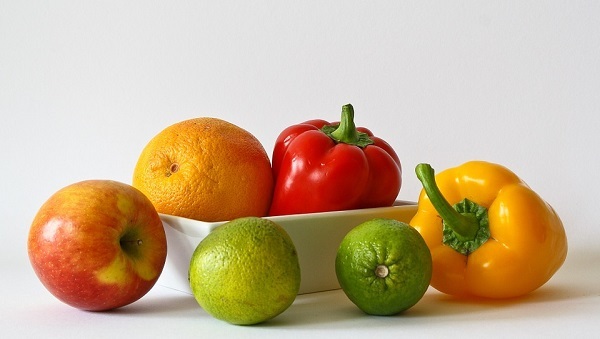 For example, deficiency in zinc, vitamin B complex, vitamins A, C and E can all cause acne. Omega 3 essential fatty acids are also necessary for a healthy glowing complexion. So take a good multi vitamin pill daily along with fish oil or flax seed oil supplements. Eat foods like nuts, seeds, fatty fish and avocados to get natural essential fatty acids. Many herbs can also help you shrink cystic pimples naturally. Neem, turmeric, Aloe Vera etc are some of the beneficial herbal remedies that can fight them. You can make a homemade face mask with these products but make sure you use pure ingredients only. These days, organic and all-natural line of skin care is also available containing these ingredients. Certain essential oils like Tea tree, Lavender, Peppermint, Rosemary etc can make cystic acne go down quickly. Apply the oil (dilute it a bit first with some coconut or olive oil) on the cyst. Leave it on overnight. Reapply frequently as needed. Stress and anxiety can trigger a hormonal imbalance in the body and cause cystic acne flare-ups. It also leads to binge eating and we all know how eating the wrong foods can cause pimples. So do indulge in some stress-relieving activities like exercise, meditation, yoga etc. Also change your thoughts-instead of focusing on the acne, focus on positive things in life. Affirmations and visualization techniques can all help. Read up all you can on what to do for a cyst. Talk to a dermatologist. Educate yourself about the condition. Implement the easy ways mentioned above and soon you will have a gorgeous clear skin!